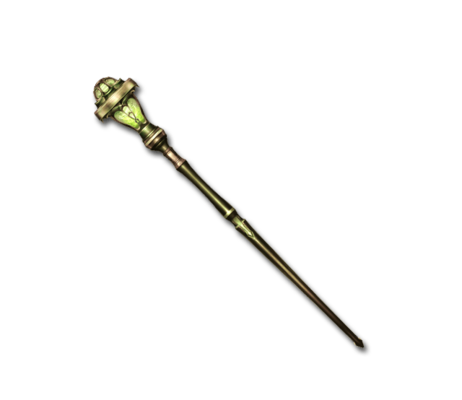 This staff has all the winds and fury of a raging storm sealed inside it. Whether the storm can be controlled is a matter of the bearer's skill. This page was last modified on 4 December 2018, at 11:12.